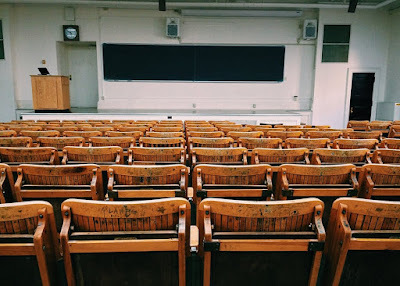 Anna Zarra Aldrich, staff writer for The Daily Campus summarizes, "Students at UConn have encountered more difficulties using classrooms and lecture halls to watch movies after hours this semester." UConn has begun cracking down on students utilizing the lecture hall's projectors after hours. “For the majority of last semester, I used several different lecture halls to watch movies with friends on the weekends, sometimes we ran into other people, but no trouble happened until we got back from winter break,”, a second-semester actuarial science major, Natalie Baliker said. Baliker said the projector and light systems began turning off in the middle of the movies while she was watching them and then the system would display a message that it was locked until 6 a.m.
“We weren’t sure why it was a problem all of a sudden, since we never had any issues until this semester,” Baliker said. UConn’s Spokesperson Stephanie Reitz said the classrooms are only to be used for academic purposes or club activities with a reservation. 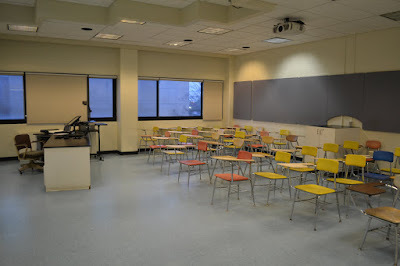 “The classrooms often have valuable technology that can be broken, everything from the white boards to the automated window blinds, so the University has to control and monitor the use of the rooms to ensure the items are safe and in good operating order,” Reitz said. There have been instances of the classrooms being disrupted, Reitz said. “We’ve had several instances in which items have been broken or classrooms have been left with the furnishings disorganized and trash dropped throughout, and obviously that poses a problem when students and professors arrive the next morning for class,” Reitz said. There was even one incident when an individual fell asleep in one of the classrooms, Reitz said. Inappropriate usage of academic facilities has become a larger problem in recent years, Reitz said. “It’s happened most frequently in the last two years since we opened Oak Hall,” Reitz said. Reitz said the University has been more diligent in monitoring unauthorized usage of classroom technology this semester. “We’ve been monitoring it more closely this semester and enforcing it more stringently, as will be the case going forward,” Reitz said. University Information Technology Services receives a notification any time someone logs into the system after it automatically shuts down at 11 p.m. and can turn it off again remotely, Reitz said. 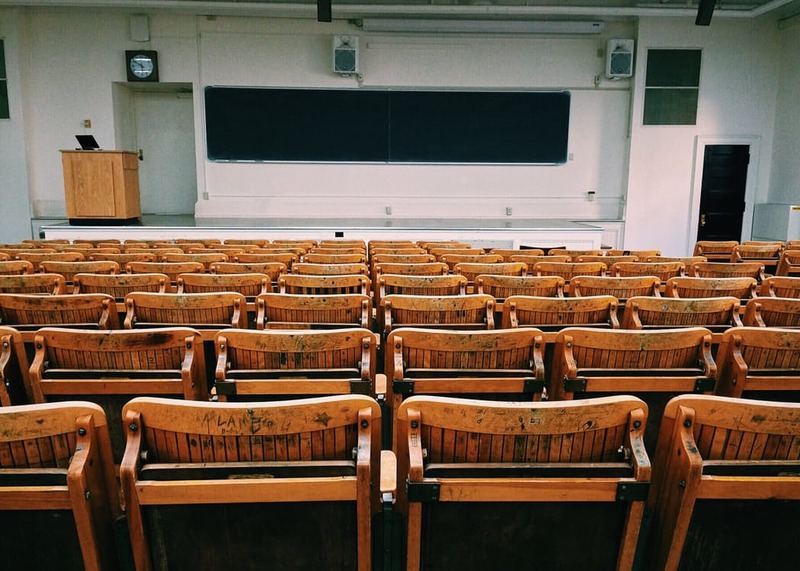 "Whether you’re just entering the world of adjunct teaching or you’ve been at it for a while, you face a bewildering array of responsibilities as you seek to deliver a meaningful learning experience for your students. Course design? A syllabus? A lesson plan? A grading strategy? Content management? Student engagement?" inform Magna Publications. Even veterans with the benefit of years of teaching experience, not to mention professional-development support, still struggle with such things; the challenges can be significant. 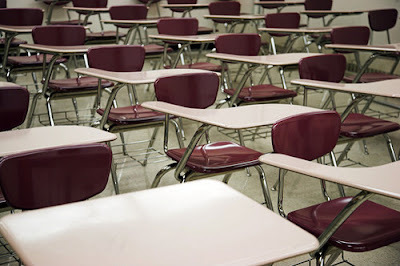 As an adjunct, how can you meet them? How can you not only survive in the classroom but thrive? A new e-book can help you master the fundamentals of education. Compact, idea-filled, and inexpensive, Essential Teaching Principles: A Resource Collection for Adjunct Faculty provides a road map for adjunct teachers. This valuable resource is drawn from the pages of The Teaching Professor newsletter and the Faculty Focus blog, long considered among the best publications in higher ed on the subject of effective teaching. 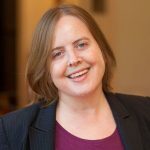 With contributions from experienced, award-winning teachers, Essential Teaching Principles: A Resource Collection for Adjunct Faculty was compiled and edited by Maryellen Weimer, PhD, the newsletter’s longtime editor and a consultant to over 450 colleges and universities. Mastering instruction essentials, including how to create a syllabus, how to focus your course content, how to create good assignments, and how to turn students into engaged learners. Designing courses, including how to build your own, refresh existing ones, or adapt someone else’s to your teaching style and focus. Helping students learn, with helpful ideas on closing skills gaps, combating passivity, and determining the best instructional tools. Creating an optimal learning climate, including how to build rapport, how to manage your classroom, and how to be fully present for your students. Constructing meaningful assessments from quizzes to final exams, including protecting academic integrity and determining whether and how to offer extra credit. Giving students constructive feedback, creating a grading system that is both fair and manageable and addressing student objections to grades. You’ll find an entire chapter on online teaching, as well, which takes you through its unique challenges and provides a foundation of best practices to implement. 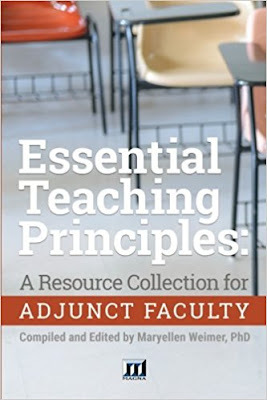 Essential Teaching Principles: A Resource Collection for Adjunct Faculty will serve as a quick and ready reference as you encounter the inevitable challenges of the classroom. For an adjunct, there’s no better resource. This guide below will provide information and criteria to help evaluate curriculum quality and use cases for implementing K-8 adaptive math software. Focus, Coherence, and Rigor: These elements provide the foundation for engaging each student in rich and rigorous curriculum to deepen understanding and improve achievement. Deep Learning and Independent Problem Solving: Creating digital lessons, tools, and games that empower students to design their own solutions reinforces problem solving and other critical thinking skills. Even when a student is allowed to explore potential solutions, there is a real need to provide visual and auditory supports for vocabulary development, acquisition, and usage. Assessment and Scaffolding: This category gets to the heart of how and when assessment is happening and the level of detailed feedback that is provided by the program. Individual Learning Paths: The goal of personalized learning is that each student has their own unique learning path. Students must be allowed to exercise personal choice in the math curriculum in order to take ownership of their learning. Classroom Partnership: Teachers must have access to informed reports that allow them to identify learning gaps and assess specific goals that enable each student on their individualized learning path. 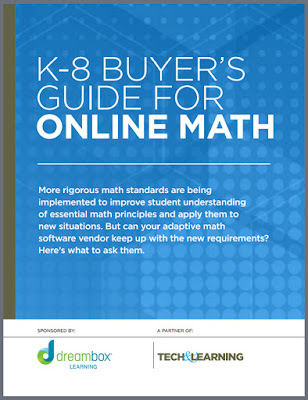 The buyer’s guide writes in the conclusion, "There is an increasing demand for more rigorous K-12 math standards. Math experts have called for a greater focus on math education and an overhaul of the math curriculum. The new Common Core math standards emerged out of this process. The new standards revise the math curriculum so that students gain a deeper understanding of foundational math principles." 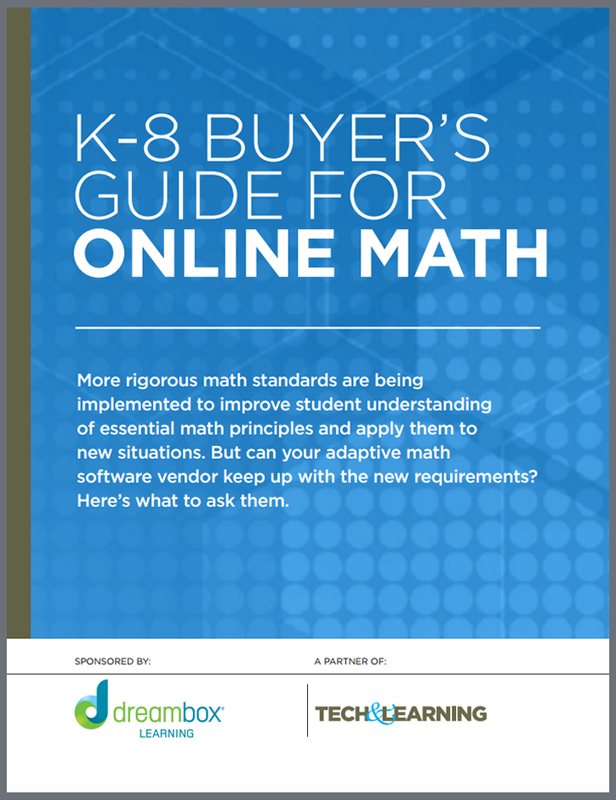 All of the criteria included in this Buyer’s Guide contributes to deeper learning experiences in math. "Tight budgets and limited space make tailor-made lessons for pupils of different abilities almost impossible, but with extra tuition and even apps, all is not lost." according to Julie McGuire, former Hong Kong primary-school teacher. This budding violin virtuoso is lacking motivation to practise. My daughter, who is in Year Four, is already a proficient musician and music lessons at her school are pitched way below her ability. Her class is learning to play the recorder. She says it’s really boring and the other children make a horrible noise. Can’t schools cater for more able children in music lessons as they do in maths and other subjects? Most people would agree that the noise of novice recorder players – or indeed beginner violinists or trumpet players – can be excruciating. Unfortunately, primary schools don’t usually have the budget for more than one specialist music teacher, and this makes streaming classes in music impossible. In previous decades, many schools didn’t have a specialist music teacher at all, so provision was varied, depending on the training and personal knowledge of the general class teacher. Competent music teachers cater for different abilities in music lessons. This is greatly enhanced by the provision of extra space, which may not always be available. However, those teachers who have practise rooms linked to the main music room can organise small groups of students to work on their own compositions and experiment with instruments creatively without disturbing others. This promotes creativity and independence, as well as enjoyment and cooperation, not only in a musical sense but also nurturing a student’s social and emotional development. 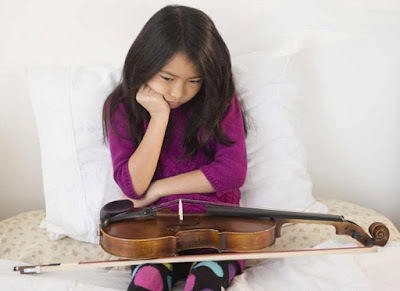 If room is limited, as in many Hong Kong schools, even a talented teacher would find it challenging to get a large class of children practising instruments at their own level. I am assuming your daughter already has individual music lessons. As well as becoming proficient in playing an instrument and learning music theory, there are often unseen advantages. A recent British study showed that children who have one-to-one music lessons with a professional teacher develop better problem-solving and motor skills than those who only attended class or group music lessons. These children were also found to be less anxious than others. 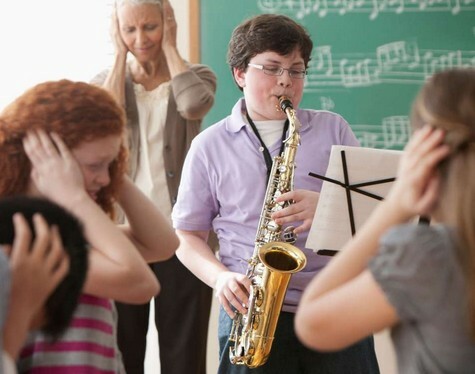 This saxophone student needs extra lessons. It is usually down to parents to organise peripatetic music lessons for their children outside school. In most schools, parents now have the option of paying for a visiting teacher. These teachers are available before school, at lunchtimes or, typically, at the end of the timetabled day. "Digital tools and analogue friendships" continues MusicRadar. We all love playing music - it’s why we’re here right now - and one of the greatest things about it is it’s a journey you can make on your own; taking it with your wherever you are to steal a few minutes or hours nailing that lick or just seeing what you can come up with. But playing with others is a whole other level of learning that is worth all players considering regardless of their ambitions. And there’s no substitute for the satisfaction of getting to grips with a song together, or even co-writing one of your own. But whether you’re arriving in a new city for work or university, or trying to track down people to play with in your hometown, reaching out to find other musicians can feel like a huge leap. Self-doubt rears its head for many; am I good enough? Are there like-minded people out there? What if I don’t want to gig? Firstly, let’s get this out of the way now: there is no level of ability you need to reach in order to play with other musicians. In fact, the sooner you do it, the better for your playing - learning to play to a drummer’s tempo, the rise and fall of dynamics and setting up your sound with other musicians are all essential skills that will benefit you as a guitarist. The more time you’ve spent practicing with backing tracks or a metronome, the more prepared you’ll be for keeping good time with your playing. But it’s also important to be clear about what you’re looking for so you can communicate that with others. What kind of musical style do you want to play? What other musicians would you like to find, and are you bothered whether they’re a similar age to you? Covers, originals or a mix? It could just be another guitarist, or you might want to start a band to gig and record. Start listing the main points for a potential advert but before you go any further have a browse online and your local music shops (some allow musicians to advertise). There may already suitable musicians looking for someone like you. "Music lessons have become increasingly hard to access in schools. To enable more children to learn, we must stop teaching in such an academic way." argues Charlotte Gill, regular contributor to The Spectator, The Independent and The Telegraph. Music education is deteriorating around the country. Despite the enormous contribution of the music industry to the UK economy, with the creative industries overall estimated to generate £85bn net a year to GDP, the government remains placid about its importance in schools. The Conservatives are too focused on the English baccalaureate, introduced to boost the number of students studying science and languages, to care. 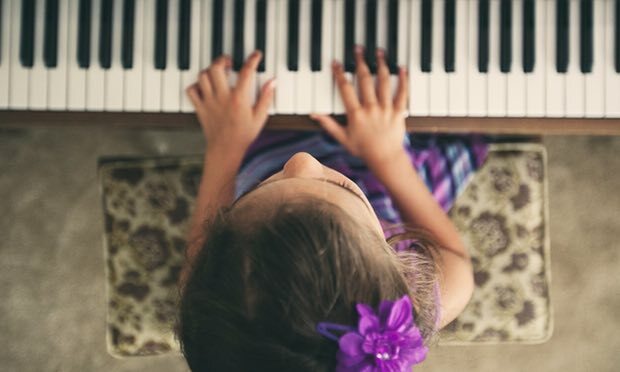 This is a great shame, as research has shown the huge benefits that music brings to children’s happiness and learning. Interestingly, the government does care about psychological development in schools, and recently announced plans to trial mental health training for pupils, but it has not dawned on politicians that this, and more, can be achieved through the arts. 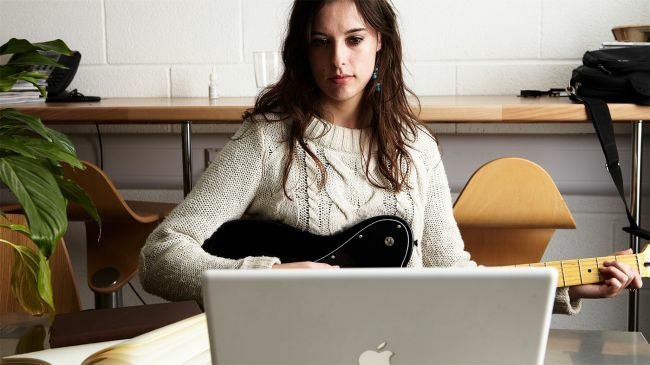 Music education has become harder and harder to access since 2010, when the baccalaureate was introduced, and since when the number of students taking music at GCSE and A-level has dropped by about 9% as teachers homed in on “academic” subjects. Increasingly, the onus has been on parents – and children – to take up private tuition, putting those who cannot afford such lessons at a disadvantage. Indeed, in 2014, the National Children’s Orchestra of Great Britain found that out of its members aged seven to 13, nearly 70% of those at state school received private education. In 2012-13, only 10% of music students at universities came from black, Asian and minority ethnic backgrounds. But that’s not the only problem. For a creative subject, music has always been taught in a far too academic way, meaning that theoretical knowledge is the main route to advancement. While there are routes into musical careers for the untrained, and many pop, rap and grime artists have never studied music formally, there are also dozens of choirs and amateur collectives that put a huge focus on musical notation. This is a cryptic, tricky language – rather like Latin – that can only be read by a small number of people, most of whom have benefited from private education. Children who do not have the resources, or ability, to comprehend it, are written off. Even when they are capable performers. 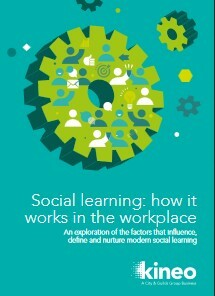 "When's social learning at it's best? That's the problem with so-called "social learning" - If you over-engineer it - you kill it." summarizes James Cory-Wright, Head of Learning Design at City & Guilds Kineo. Social works wonderfully well when it’s evolved, undirected, and voluntary. By the people for the people. Whether or not that can be, or needs to be, categorised as "learning", is a moot point. As soon as trainers, L&D, management, get involved and try to play the trendy vicar, social is dead in the water. It depends on where you're coming from. Certainly, one client of ours won't have died wondering! 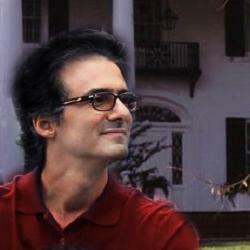 We caught up with him recently to talk about his social learning experience. 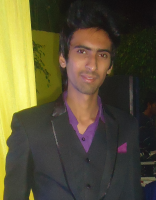 The client was eloquent and passionate as he outlined his truly impressive attempt to give social its best shot. As well as the social platform we're developing, he's involved an agency in branding the site as a memorable go-to character. The best analogy for social learning I've heard is it's like a party – you can book the venue, supply the food, invite people and even have them all turn up – but you just need everyone to be in the right mood, to bring a little bit of magic, for it to turn into a good party. And our client is savvy and sanguine enough to acknowledge that, despite his best efforts, he could not bet on its success. In what appears to be a recurrent theme these days, he recognised that the success of his social learning project would be down to the will of the people. If any foray into social deserves to succeed, it's this one. You can understand why everyone gets excited about "social" as the way to deliver the majority of training/learning in the workplace; not least from many a business' points of view, because it's deemed a low-cost solution. But money aside - from the L&D person's perspective, it's about tapping into how most people like to learn i.e. "socially". And going forward, if we remove the obstacles, including the corporate will to control, then social can arguably sit as comfortably in the 70% of the 70/20/10 rule of thumb (where 70% is the hands-on experience of learning on the job, 20% learning from others and 10% is formal instruction). Of course, that's down to technology that enables people to share socially 'in the moment' and reflectively, remotely and globally. Perhaps it would help if we no longer call it "learning" as there's not much need for that anymore. Given the wealth of information available to us and the speed and channels through which that can be sent and received. Let's either call it performance support or stick to learning but recognise that by that we mean performance support! Semantics. "A study by Northwestern University finds that teachers' physical proximity to one another plays an important role in the way they interact and, ultimately, in how successful they are at collaborating." says Kate Stoltzfus, Teaching Now Blog contributor. A teacher's work is often done in the seclusion of the classroom. But new research finds that teachers' physical proximity to one another plays an important role in the way they interact and, ultimately, how successful they are at collaborating. A study from Northwestern University's school of education and social policy, published this month in Sociology of Education, measured how distance in the school building—teachers' proximity to each other's classrooms as well as to other areas where teachers spend their time, such as restrooms and the lunchroom—affects the way teachers connect with one another to talk about academics, problems, and support. Researchers examined school staff interactions about instruction as well as floor plans in 14 elementary schools, and conducted surveys and interviews with more than 1,000 elementary school teachers and administrators over the course of four years. They found that the closer teachers are physically, the less time and effort they need to put into working together. This is especially true for teachers in the same grade level. While planned staff meetings are helpful, there are more benefits to the day-to-day interactions that result from working close by; impromptu conversations increase and teachers can more immediately collaborate on ideas or share issues while they are still fresh. Even small distances can make a difference. One 5th grade teacher reported collaborating most often with a colleague who was next door, rather than going to talk with other teachers across the hall, because it was easier. These interactions can have a positive effect on student performance and other school outcomes, by giving those at the front of the classroom greater access to resources, information, materials, and encouragement. Please take a closer peek at this article as below by Tim Dowling, journalist for the Guardian. 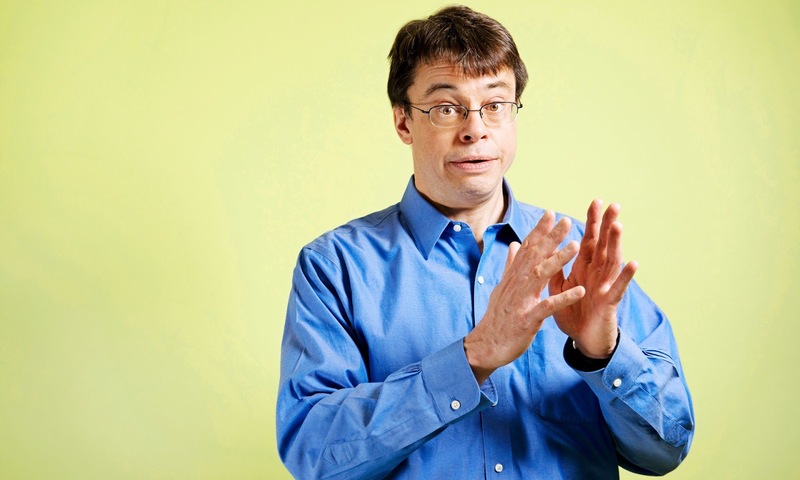 Professor Michael Puett: what we really are is ‘a messy and potentially ugly bunch of stuff’. The School of Life’s Sunday sermons could be described as lectures for people who don’t believe in God but still like church. They sing secular songs before and after the sermon (when I arrive, the large congregation at Mary Ward House in London is on the second verse of A Spoonful of Sugar), and everybody seems to share an abiding faith in the power of open-mindedness. 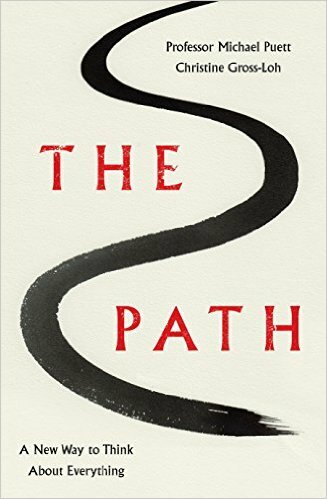 On this particular Sunday, the sermon is to be delivered by Michael Puett, professor of Chinese history at Harvard University, and is based on his book The Path, which applies the lessons of ancient Chinese philosophers to modern life. These philosophers may have done their best work 2,500 years ago, but they were trying to answer the same big questions we still ask. How do I live my life? How do I live my life well? The back cover of The Path describes Puett as “Harvard’s most popular professor”. It is unclear how this distinction is awarded, but the book grew out of a 2013 magazine article written by his co-author, Christine Gross-Loh, about the undergraduate course Puett teaches – classical Chinese ethical and political theory – said to be the third most popular class at Harvard. “That’s still the case,” Puett says when I meet him. “No 1 and No 2 are the introduction to economics class and the introduction to computer science class.” Third biggest means his lectures are delivered to around 750 students. Puett exposes them to the writings of Confucius, Mencius, Zhuangzi and Xunzi, among others, but he also promises that the course will do more than just fulfil Harvard’s required ethical reasoning module. When he speaks publicly, Puett’s voice ranges between a low rumble and an enthusiastic squeak. At first it sounds almost muppet-like, but after a while it becomes a little incantatory – you can see why he is a popular lecturer. He doesn’t refer to notes, and he has no visual aids. His sermon, like his course, begins by shattering some commonly held preconceptions about the self: there is no self, he says. The idea that we should look within, discover our true nature and act accordingly is, according to Confucius, nonsense. What we really are, Puett says, is “a messy and potentially ugly bunch of stuff”, a collection of emotions and conditioned responses, with no guiding inner core. We think we are self-determined, but in reality we are so set in our patterns that Google exploits our predictability to sell us stuff without us noticing. Puett’s School of Life audience is very open to this notion – I think most of us already figured as much – but apparently when he tells this to his students, it blows their minds. Is this, I wonder, a generational thing? "The decibel of chatter around artificial intelligence is rising to the point where many are inclined to dismiss it as hype. It’s unfair because while certain aspects of the technology are a long way away from becoming mainstream tech, like self-driving cars, it’s a fascinating topic." notes Stephanie Baum, Digital Health Editor for MedCityNews.com. After listening to a talk recently by Eric Horvitz, Microsoft Research managing director, I can appreciate that the number of applications being conceived around the technology is only matched by the ethical dilemmas surrounding it. But in both cases, they are much more varied than what typically dominates the conversation about AI. One fascinating topic addressed in the talk was how machine learning could be used with negative intent —referred to as adversarial machine learning. 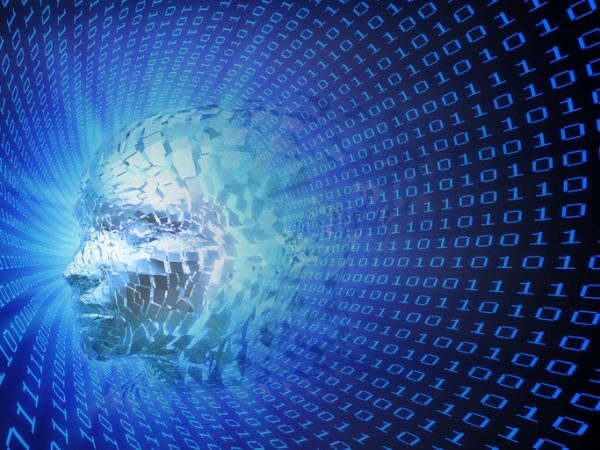 It involves feeding a computer information that changes how it interprets images, words, and how it processes information. In one study, a computer that was fed images of a stop sign could be retained to interpret those images as a yield sign. That has important implications for self-driving cars and automated tasks in other sectors. 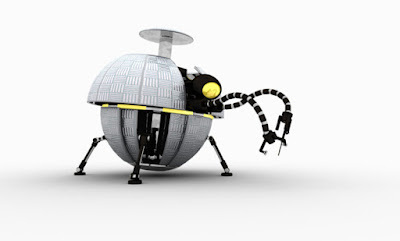 Another facet of adversarial machine learning is the use of information tracking individuals’ Web searches, likes and dislikes shared in social networks and the kinds of content they tend to click on and using that information to manipulate these people. That could cover a wide swathe of misdeeds from manipulation through fake Tweets designed by neural networks in the personality of the account holder to particularly nasty phishing attacks. Horvitz noted that these AI attacks on human minds will be an important issue in our lifetime. “We’re talking about technologies that will touch us in much more intimate ways because they are the technologies of intellect,” Horvitz said. "Company's Azure platform will continue to be a key revenue driver in the forthcoming year." reports Naman Shukla, GuruFocus Contributor. Microsoft (NASDAQ:MSFT) ended 2016 in the green, up more than 10%. Moreover, the stock is off to a good start this year, with a 5% rise year to date. As a matter of fact, the company’s upward movement started in early 2013. Since then, it has continued rewarding investors every year. Microsoft reported second-quarter results in January. The company detailed earnings per share of 83 cents, exceeding analysts' estimate by 4 cents. The company's revenue came in at $26 billion, again exceeding analysts' estimate by $790 million. Moreover, that represents growth 4% compared to a 3% decilne in the same quarter of the previous fiscal year. According to a report from marketsandmarkets.com, the artificial intelligence market is projected to reach $16.06 billion by 2022, a compound annual growth rate of approximately 63%. Keeping in mind the positive outlook, the company is making several smart moves to gain huge benefits from this trend. Recently, the tech giant acquired Maluuba, a Canadian startup focused on natural language processing technology. As per the latest report from Synergy Research Group, Amazon (AMZN) holds the leading position in the public cloud market with approximately 40% worldwide revenue market share, significantly greater than Microsoft (NASDAQ:MSFT), IBM (IBM) and Google (GOOGL) combined. Naman Shukla ends his article with the following conclusion: "Throughout the past few years, Microsoft has been performing amazingly well. Furthermore, its cloud platform looks well-poised to grow at a rapid pace in the years ahead. In the prior quarter, the revenue generated from Azure surged 95%." With time, Microsoft appears set to to swiftly expand its portfolio of data and artificial intelligence abilities in Azure. The company has also made a smart move by launching Connected Vehicle Platform, as it will further strengthen its Azure platform. Currently, Microsoft sits at a second position in the cloud market, and it is highly likely that its market share will continue surging in the years ahead. "For centuries, humans have been fretting over “technological unemployment” or the loss of jobs caused by technological change. Never has this sentiment been accentuated more than it is today, at the cusp of the next industrial revolution." argues Ben Dickson, founder of TechTalks. With developments in artificial intelligence continuing at a chaotic pace, fears of robots ultimately replacing humans are increasing. However, while AI continues to master an increasing number of tasks, we’re still decades away from human jobs going extinct. With AI finding its way into more and more domains, the demand for tech talent is growing. There’s an unprecedented shortage of programmers, data scientists, cybersecurity experts and IT specialists, among others. And we can only bridge this widening gap if we help the workforce adapt to the jobs of the future. Interestingly, AI can play a crucial role in this regard. Here is how we can smooth the transition to the age of Artificial Intelligence. Teaching and learning has been the centerpiece of the human society’s evolution. Education in this day and age has to reflect the upheavals overcoming the socio-economic landscape. This means we need more focus on computer science in schools and academic institutions. This will help prepare future generations to fill tech vacancies. Governments and the private sector must also play a more active role in helping the workforce acquire tech skills. This includes people currently who are filling job roles that will likely become subject to automation in coming years. The Obama Administration’s TechHire Initiative is an example of governmental effort to put more people into tech jobs. The program is meant to help people with academic and technical hurdles to shortcut their way to well-paying tech jobs. One of the main hurdles for entrance into tech jobs is the sophisticated level of skills, experiment and knowhow required. The same goes for other fields where talent and expertise is in high demand, such as medicine. For instance, the cybersecurity industry is currently struggling with a shortage of one million skilled workers. Meanwhile the amount of time and effort required to train a security analyst is overwhelming. Fortunately, AI-powered security tools can downsize the effort required by security experts in maintaining the integrity of IT systems. 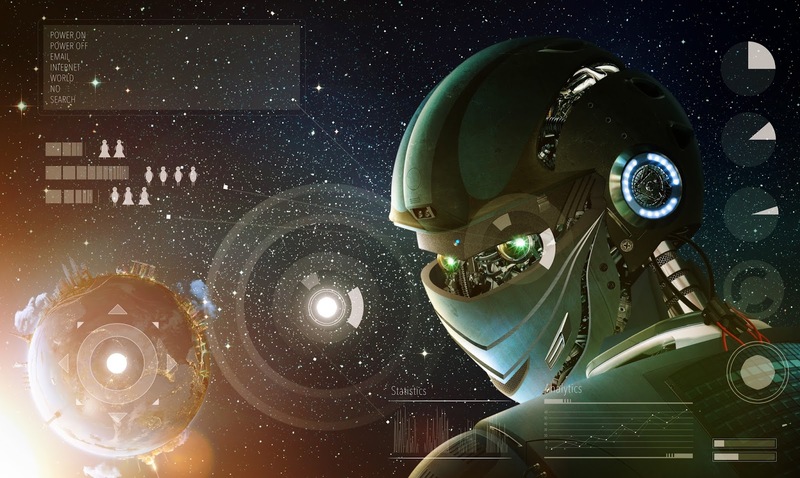 By learning to analyze and flag network events or process behavior, tools such as MIT’s AI2 and IBM’s Watson for Security enable security analysts to become more productive and efficient in fighting cyber attacks. "Elon Musk and Bill Gates are among those who fear that artificial intelligence threatens mankind, but such critics have been rebuked by the head of Google’s project to make a machine that can learn and create like a person." summarizes Oliver Moody, Science Correspondent. 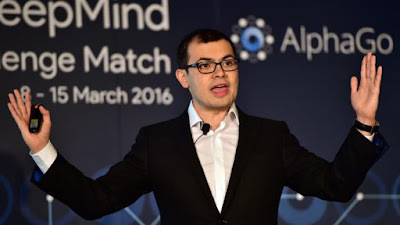 Demis Hassabis says the grim vision of the future posed by AI were largely based on ignorance. Deep Mind, a British business bought by Google three years ago, is taking on problems from diseases to inefficiencies in the National Grid, just as others say that a superhuman AI could be our deadliest invention. Dr Hassabis told an event organised by the Cambridge Society for the Application of Research: “There are some valid worries and I think these are research questions of vulnerability and interpretability, but I think this general meme of fearfulness doesn’t help reasoned debate.